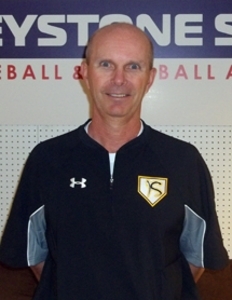 Greg Williams is the acting Executive Director of Keystone State Baseball and Softball Academy. He began his role at Keystone State on October 1 of 2014 while also moving the offices of Prep Baseball Report to the 662 Ditz Drive location in Manheim, PA. Williams continues his role with Prep Baseball Report while also overseeing operations of the Academy and its employees. Williams began as Pennsylvania’s Director of Scouting in June of 2012 and oversees the day to day operations of PBR in the commonwealth. He was a four year starter in the outfield for Slippery Rock University, acting as the captain of the 1989 Division II third place team that won 42 games. Williams was an All-PSAC performer that season, was a member of the North Atlantic Regional All-Tournament Team and was named to the Division II World Series All-Tournament Team as well. He has spent the past 25 years involved in the game. Williams worked in the Houston Astros Organization, coached high school baseball in Florida and Pennsylvania, and most recently was a full time high school athletic administrator. During his tenure as the head coach at Meadville HS, Williams led the Bulldogs to a 66-35 overall record, and the only two District 10 Championships in school history in 2002 and 2003. 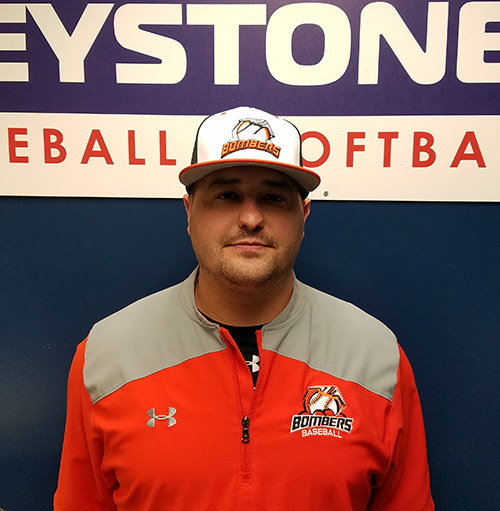 Shaun Vernesoni is the Director of the Keystone State Bombers travel baseball and softball program, overseeing 8 Bombers baseball teams. He is also the Director of Instruction at the Academy, specializing in hitting and defensive instruction. Vernesoni is also an area scout for Prep Baseball Report and an associate scout with the San Diego Padres. He finished his college playing days in 2012 at Fairmont State University where he led catchers in all divisions of NCAA baseball in throwing efficiency for the that season. He had 35 assists on the season and threw out an impressive 21-of-32 runners trying to steal. He acted as the Team Captain at Fairmont State in each of the last two years and was named Team MVP following the 2012 season. Vernesoni also played at one of the premier junior colleges in the country (Calhoun Community College - Decatur, AL) as well as at West Virginia State during his college playing career. He played his high school baseball in Northwestern Pennsylvania at Meadville High School and was a member of two District 10 championship teams while being coached by Greg Williams. Joe Hruska is the Assistant Director of the Keystone State Bombers travel baseball and softball program, overseeing 8 Bombers baseball teams. He is also a full time instructor at the Academy, specializing in hitting and defensive instruction. Hruska is also an area scout for Prep Baseball Report and an associate scout with the Boston Red Sox. Hruska played his college baseball at Davis & Elkins College in West Virginia where he was a four year starter as a middle infielder. Prior to his college days Hruska excelled at Linesville High School leading the Lions to the PIAA Class A finals in his senior season. Hruska coached high school baseball in Western Pennsylvania as well as American Legion baseball in West Virginia and Pennsylvania for more than a decade before making the move to Eastern Pennsylvania in the fall of 2017. 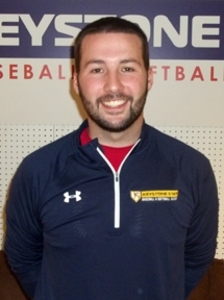 Ted Williams joined the Keystone State Staff in June of 2018 following an accomplished career as an infielder at Millersville University. Williams was a four year starter for the Marauders and helped lead them to an NCAA Division II National Runner-up finish in 2016 with a record of 53-7. During Williams' four years in a Millersville uniform the Marauders went a combined 169-57 with two PSAC East regular season championships, a PSAC Championship title, four regional tournament appearances and a national runner-up finish. Williams broke the single season walks record at Millersville in 2016 with 46 walks and graduated as the all time walks leader in program history with 121 career walks. That number also places him at No. 2 all time in PSAC history. 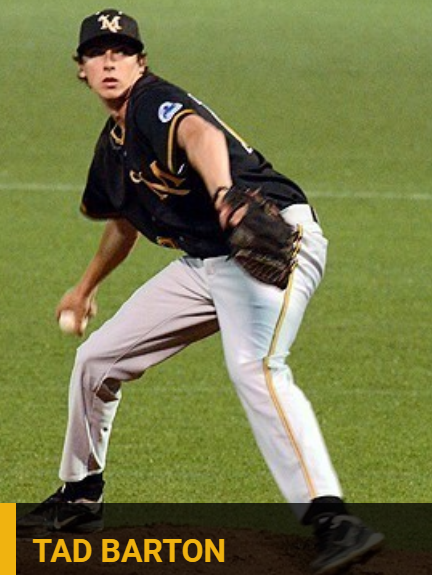 Williams is 9th all time in games played and 4th in career assists in the history of the Millersville baseball program..
Williams played two summers in the Great Lakes Collegiate League for the Southern Ohio Copperheads prior to helping the Nashua Silver Knights win a Futures Collegiate League title in 2017. Williams was selected to the Futures Collegiate League All-Star Game in July of 2017. At the time of his selection Williams' 43 hits were No. 2 in the league, his 32 runs were No. 1 and his .341 batting average was No. 6 league wide. In addition to offering instruction at Keystone State Academy, Williams will have an active role in the day-to-day operations of Prep Baseball Report in the state of Pennsylvania. Tim Mayza was selected in the 12th Round of the 2013 Major League Baseball First Year Player Draft by the Toronto Blue Jays out of Millersville University. 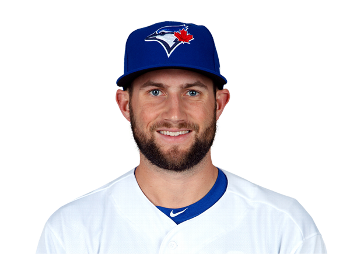 The Upper Perkiomen High School graduate became just the 2nd player in Millersville University history to reach the Major Leagues with his call up to Toronto in August of 2017. Mayza recorded his first win in September of 2017 and finished his rookie season with 27 strikeouts in 17 innings of work out of the bullpen. 2018 was another step forward as Tim went 2-0 with the Blue Jays and compiled a 3/28 ERA in 35.2 innings of work. Mayza will be available for pitching lessons in December and January until his departure for spring training in February. He left Millersville after a 2013 junior season in which he went 11-3 with a 1.55 ERA and 91 strikeouts in 98 2/3 innings. Mayza went 21-9 with a 2.98 ERA during his three year Marauder career. He started game three of Millersville's 2011 NCAA Championship Tournament appearance as a true freshman. Tad Barton was drafted out of Muhlenberg High School in 2010 by the Arizona Diamondbacks but opted to attend Millersville University. After 4 seasons at Millersville, Barton graduated as the all-time wins leader, and the record holder for games started and career innings pitched. He owned a 25-11 career record, 14 complete games, 236 innings pitched with only 3 homeruns given up, and was named All-PSAC East Second Team in his two final seasons. Barton signed as a free agent with the Windy City Thunderbolts in the Frontier League and played for one summer. As a coach, Barton helped the 14U Mountville Angels (27-5) win the 2015 LNP Tournament Junior Midget Championship. Julie Williams, wife of Executive Director Greg Williams, is a career physical education teacher. She has her bachelor's and master's degrees in exercise science from Slippery Rock University. Julie spent three years as a Coordinator of Wellness at Leesburg Regional Hospital in Central Florida prior to moving into education. 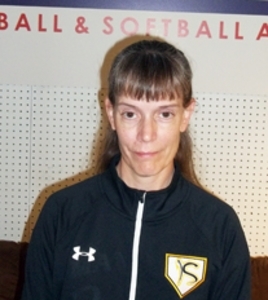 She brings 23 years of teaching and coaching experience with her to her new role at Keystone State Academy. 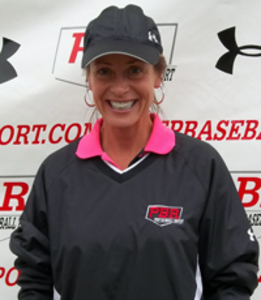 Julie coordinates the player check-in area at all Prep Baseball Report events, handles player profile photos and videos, and coordinates the distribution of scouting materials to all scouts in attendance.